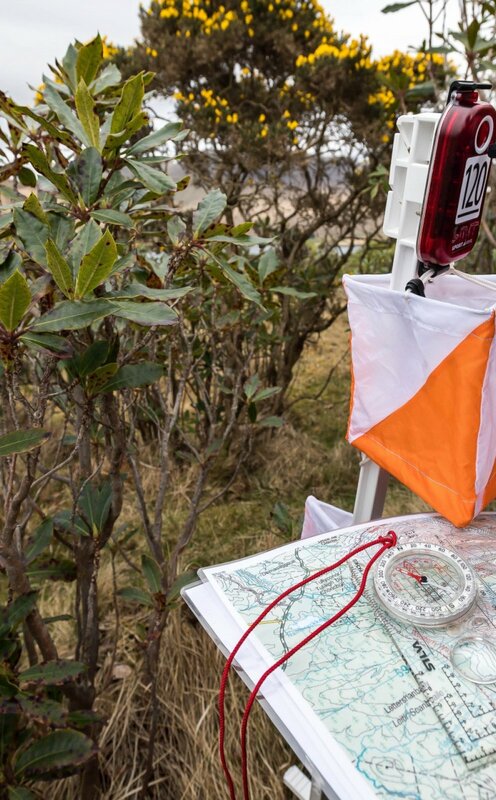 Orienteering is an exciting, challenging sport. We have introduced technology into this activity in 2017 with the use of Si cards. All those aged 8 years and over. Schools, youth groups, sports teams, groups of friends and families. Individuals can sometimes be joined in with others to make a group. 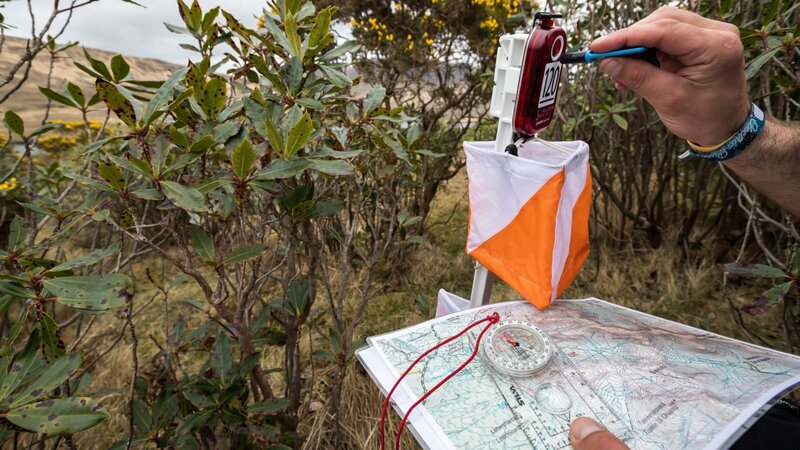 The aim is to navigate around a number of control points marked on a specially drawn map in the quickest time possible. Using your Si card you must navigate the beginner or moderate course collecting an electronic 'dib' at each point. Upon returning to base an electronic print out showing your time between points and for the whole course is provided. Nothing like a healthy dose of competition!! Best done with Killary High Ropes Course. Make this a full day programme by choosing a water-based activity for the second half of the day. Comfortable loose clothing, raingear, runners or boots. No jeans. Can be mucky so old footwear and clothing is recommended. Insect-repellant and suncream in the summer.